Mini rumored to offer a better choice of diesel in the U.S.
After having a stab at the Fiat 500, the British at Mini have quite a few promises made for the U.S. market. In an ever expanding lineup the diminutive brand plans to bring quite the promise to the Americans in terms of engine power but especially in the torque department. 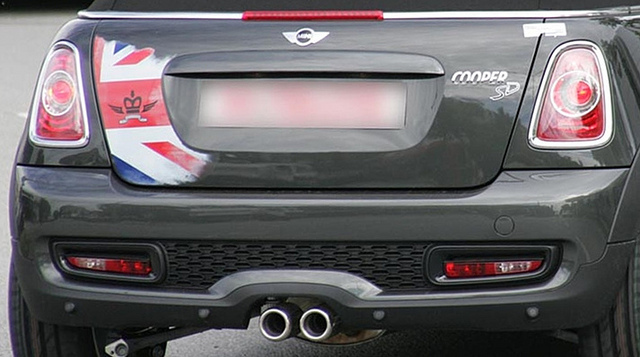 In what’s so far no more than a rumor, Mini plans to add a new product to the stateside lineup. The new product is supposed to be a hot Mini with diesel power. 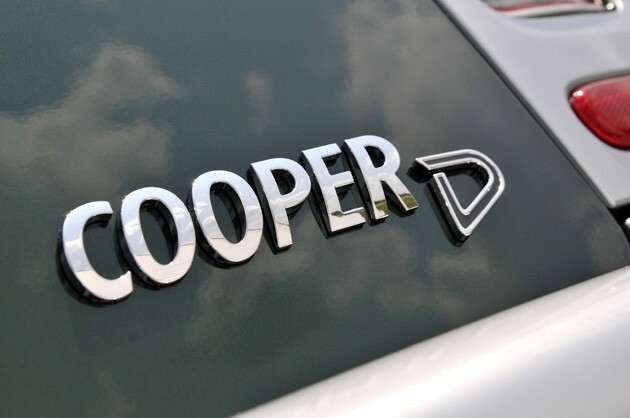 Dubbed the Mini Cooper SD, early reports speak of power as coming from a 2.0 liter turbodiesel engine with a rating of 143 horsepower and a 225 lb-ft of torque figure. Given that there’s not even enough power to match the Mini Cooper S, the SD does have a regular ace up its sleeve. 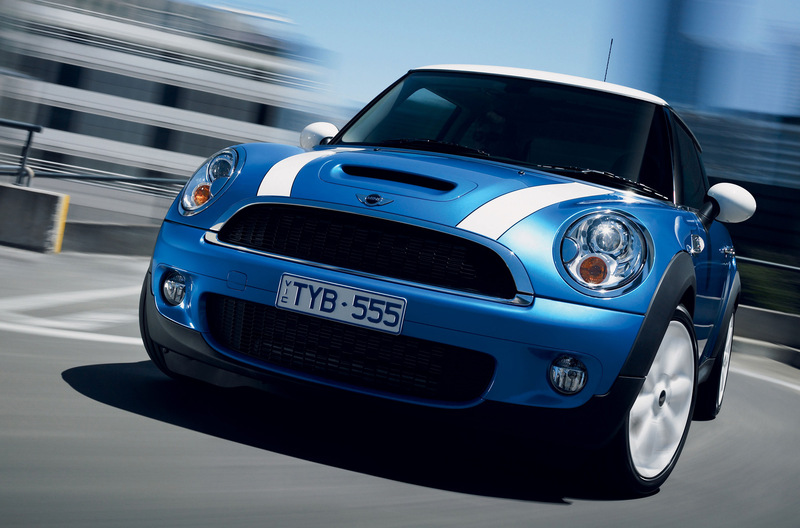 The torque figure the new Mini Cooper SD is reportedly chucking out is unrivaled on the American market. The new torque figure of the sporty diesel engine is said to be so much that it’s better than what a tuned up JCW machine can throw at it despite the use of an over-boost facility. Add to that a 60+ mpg fuel economy figure and you can imagine the demand for this car right now. 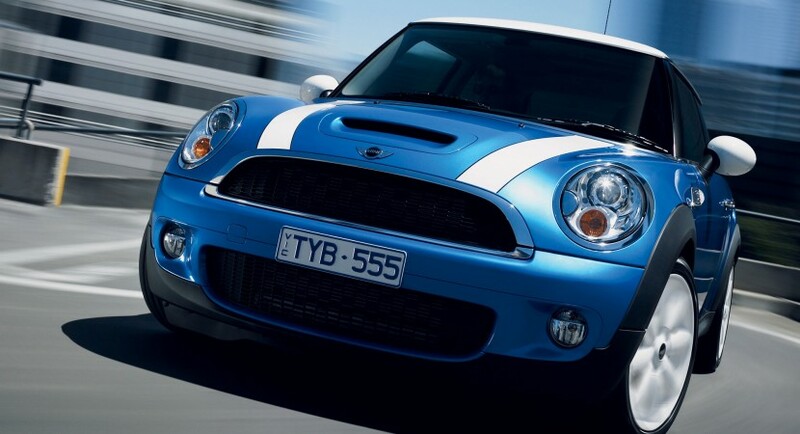 Tags:American market, Cooper, Cooper S, diesel, Diesel Engine, fuel economy, lineup, Mini, Mini Cooper, Mini Cooper SD, S, SD, torque, U.S.